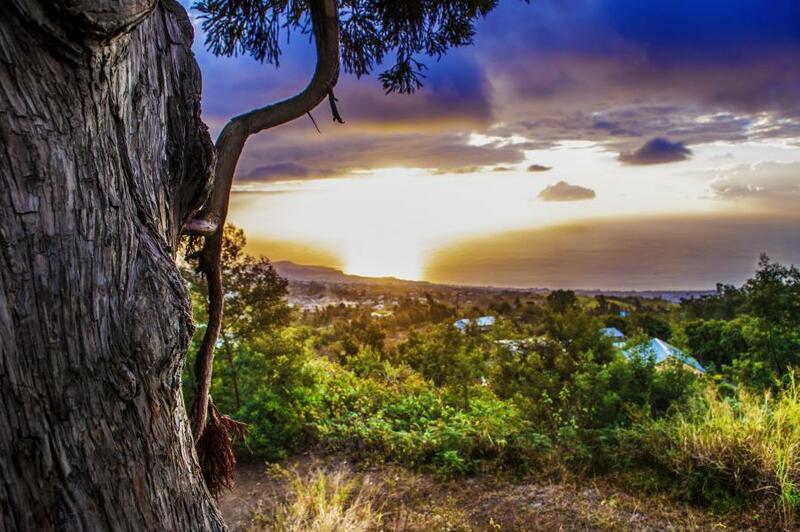 Willi, DJ7RJ will be active again as FR/DJ7RJ from Reunion Island, IOTA AF - 016, during October 2018. Manfred Przygode, Hoisdorfer Landstr. 50, 22927 Grosshansdorf, Germany. 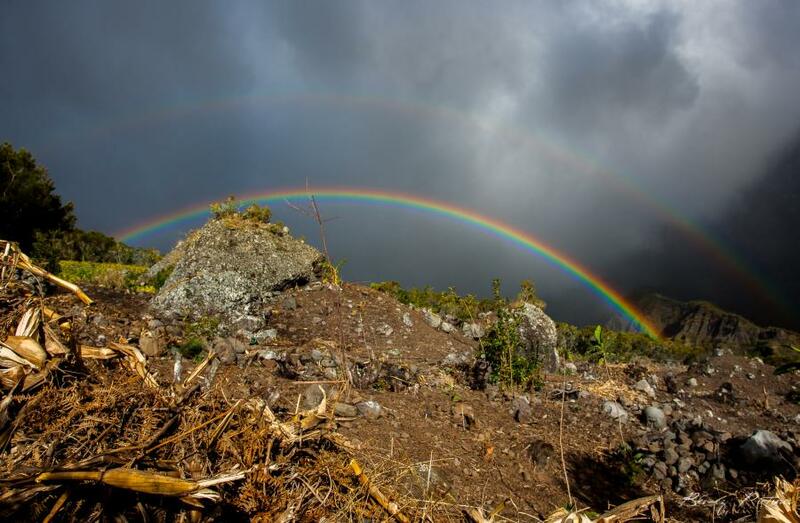 Rainbow, Reunion Island. Author - Mezino Bertrand. FR/DJ7RJ. 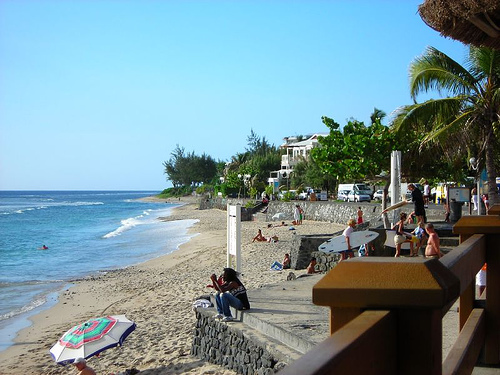 Where is Reunion Island located. Map.